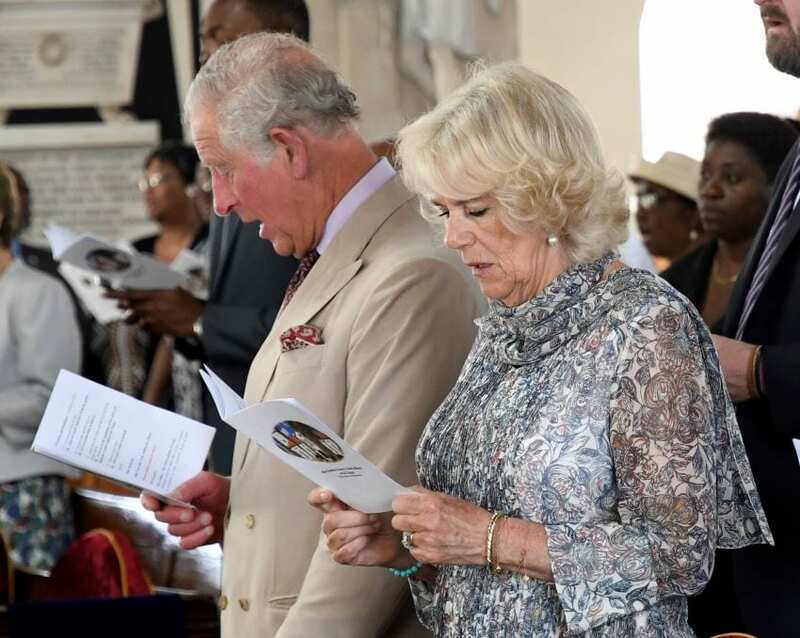 Their Royal Highnesses, the Prince of Wales and the Duchess of Cornwall, left Barbados today after an official two-day visit on March 19 and 24. 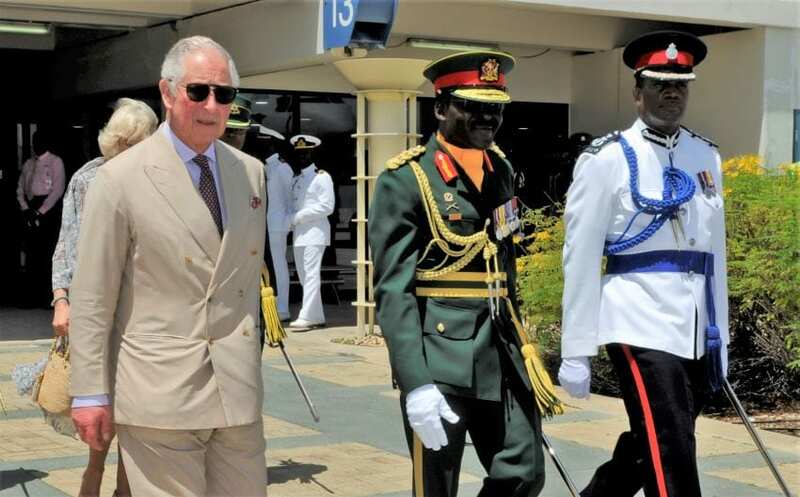 They departed the Grantley Adams International Airport aboard a Royal Air Force Voyager aircraft at 12:50 p.m. on their way to Havana, Cuba. 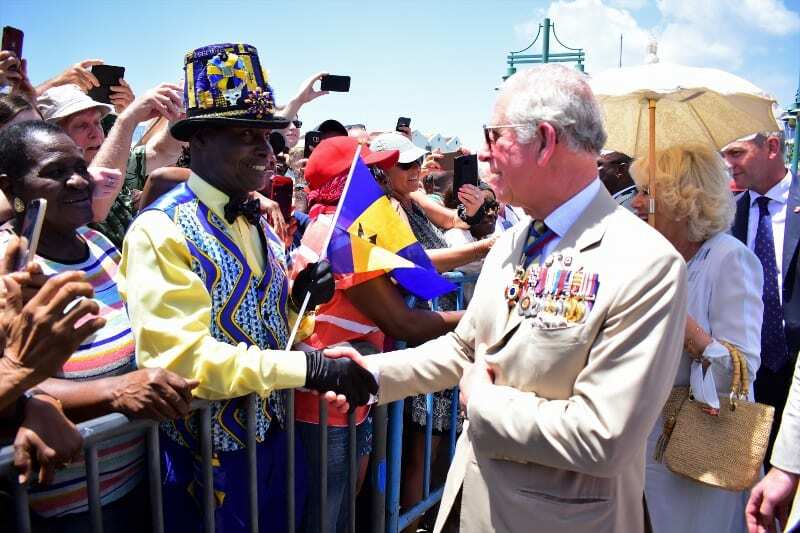 Prior to their departure, the Prince of Wales was given a Royal Salute by a 96-strong detachment of the Barbados Regiment and the Barbados Defence Force’s Band in Zouave uniform. 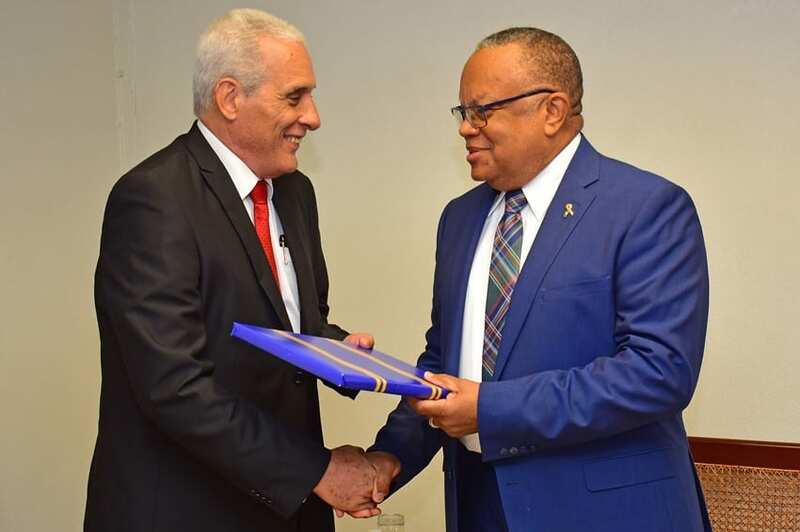 The prince and the duchess were greeted on the red carpet by a host of government officials at the Grantley Adams International Airport. They included Governor General Dame Sandra Mason; Prime Minister Mia Amor Mottley; Minister of Labour and Social Partnership Relations, Colin Jordan, who was the minister-in-charge of the Royal Visit; Cabinet Secretary, Cecile Humphrey, Chief-of-Staff of the Barbados Defence Force, Colonel Clyde Grannum; Deputy Commissioner of Police, Erwin Boyce; and Chief of Protocol, Hughland Allman. 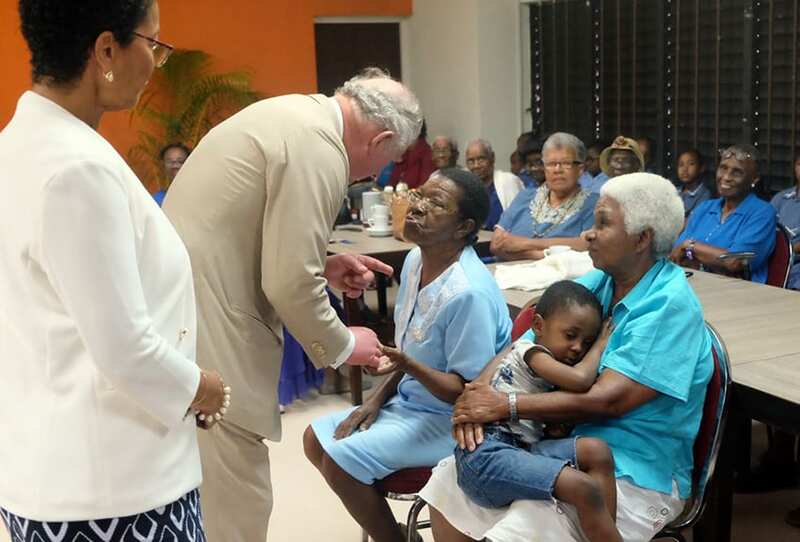 During their visit on Tuesday, the royal couple first met with Governor General Dame Sandra Mason. 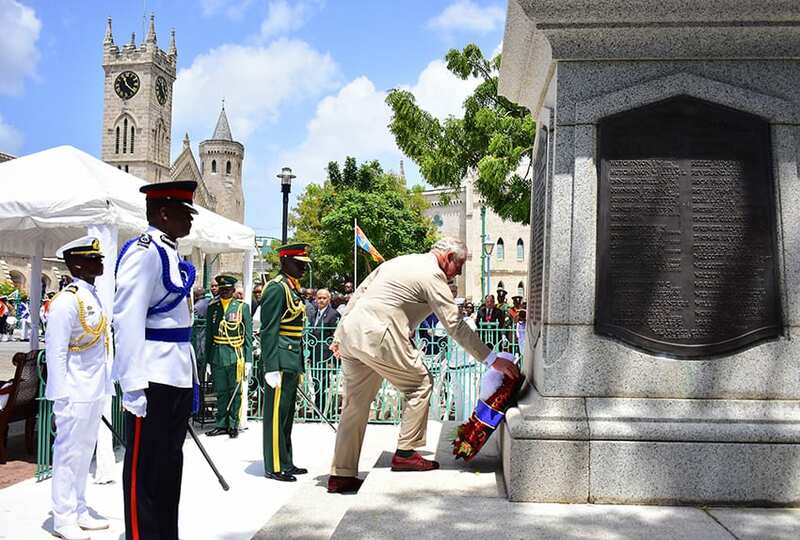 The Prince of Wales laid a wreath at The Cenotaph in National Heroes Square; met with Prime Minister Mia Amor Mottley; visited the Nidhe Israel Synagogue and Soroptimist Village; and learnt about this island’s emergency preparedness efforts, and the work of the Prince’s Trust International on the island. 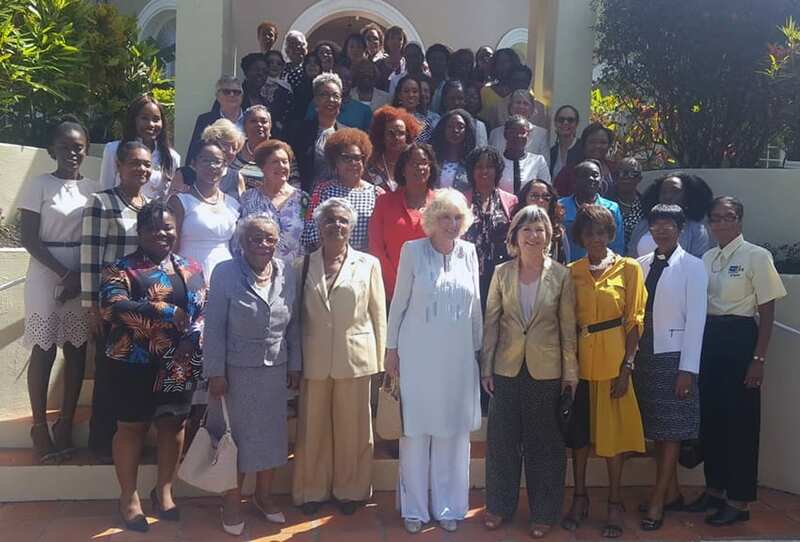 The Duchess of Cornwall attended a Women of the World Think-In at Ilaro Court; and toured the Derrick Smith Vocational Centre and the Maria Holder Diabetes Centre. 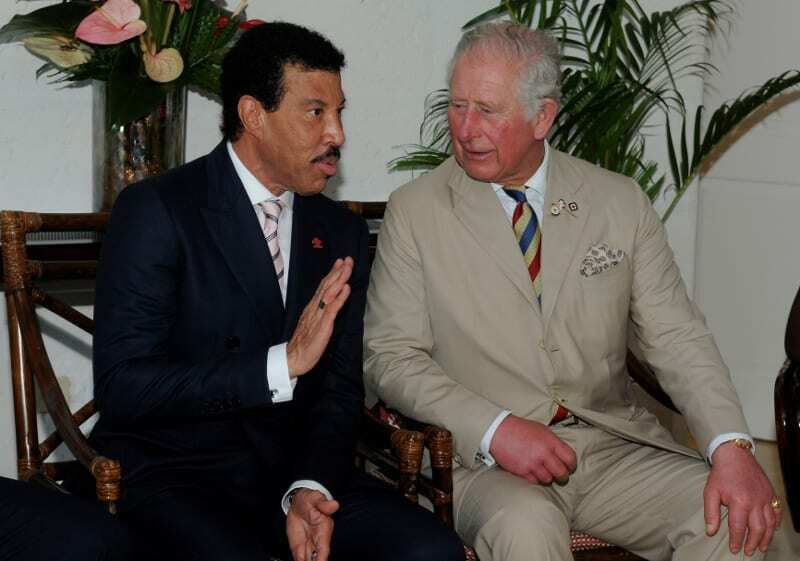 Later that evening, a reception was held in their honour at Government House. 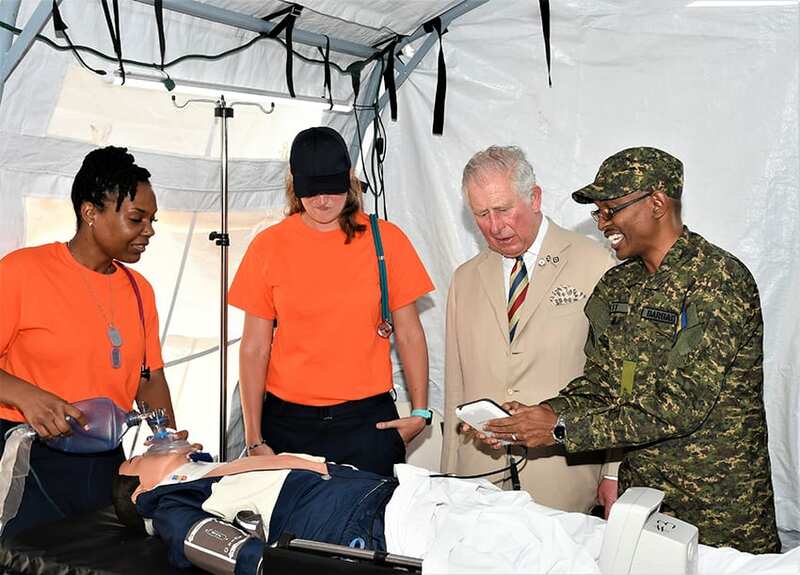 A highlight of the visit came when the royal couple interacted with a cross section of Barbadians in a meet and greet at National Heroes Square and along Roebuck Street. They are on a 12-day tour of Commonwealth nations, Cuba and the Cayman Islands.